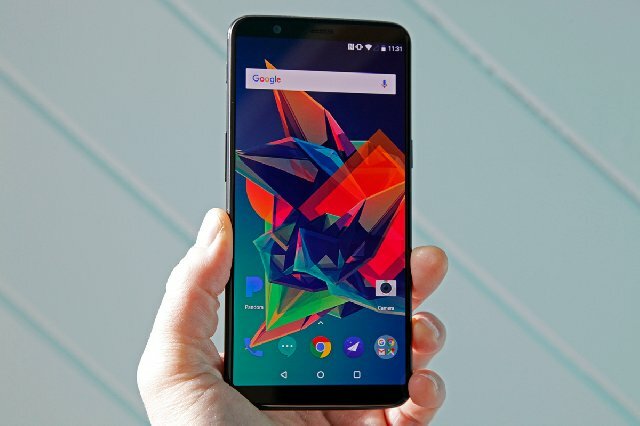 The bezel is the black portion of the screen and edges of a smartphone. 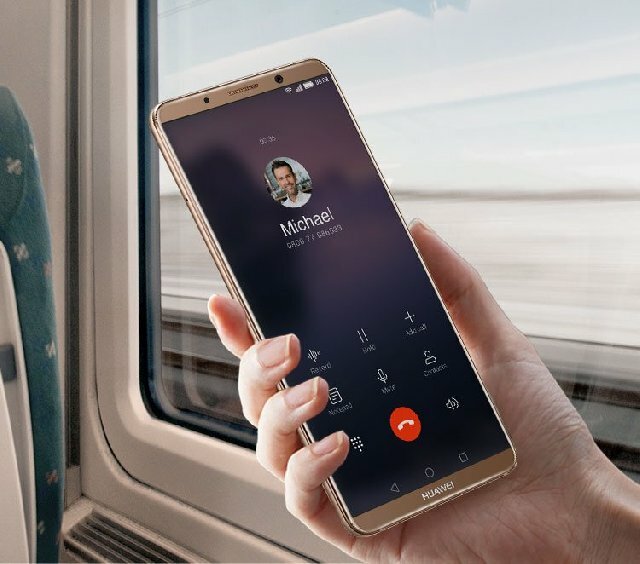 Bezel-less has been the trend of 2017 in the smartphone world. 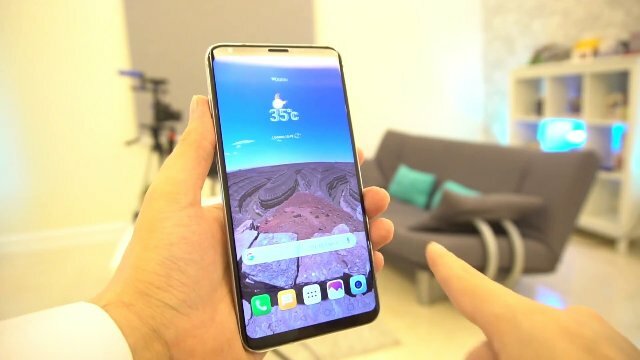 Almost all the big companies have launched at least one bezel-less flagship smartphone. 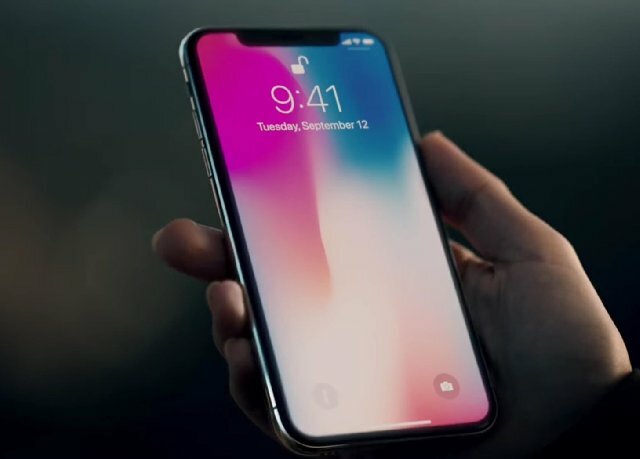 The trend of the bezel-less display has been cemented by Apple when they launched iPhone X.
Bezel-less does not mean the complete absence of bezel on all four sides of the screen but it means very thin bezel on the sides and slim bezel on top and bottom. 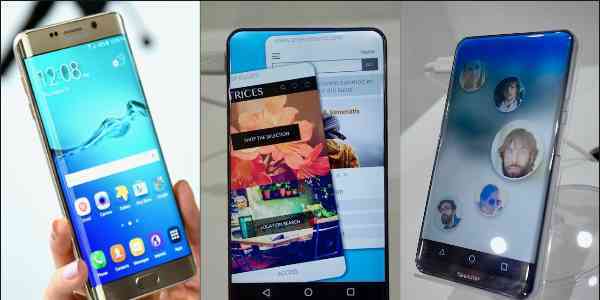 Check out the best bezel-less smartphones launched that you can buy going into 2018. Also Read: Paying 70k To Buy An iPhone 7? Here Is The Real Price that will make you Repent! 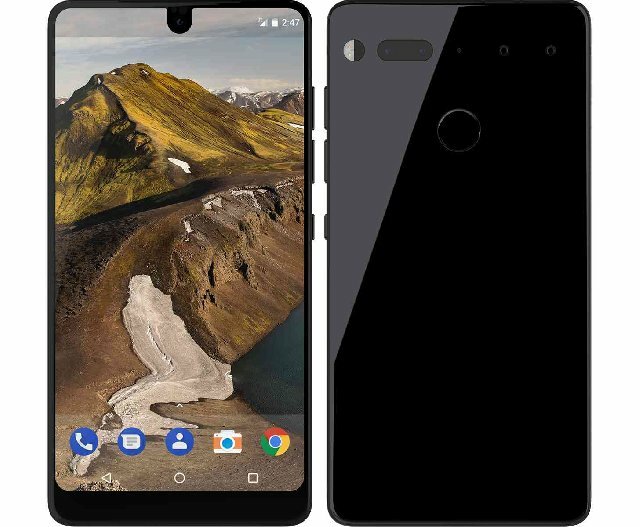 Essential is a new smartphone manufacturer co-founded by the co-creator of Android operating system Andy Rubin. It is the breakout company of 2017 in the smartphone world and has the best bezel-less screen with whopping 504 PPI pixel density. It has the best smartphone chipset Qualcomm Snapdragon 835 and amazing dual rear camera. If you are obsessed with buying smartphones from top brands, this is the best smartphone where you can invest your money. Ths is the most innovative smartphone to have that will last on the top spot for a few years to come. It has super Retina display, awesome cameras, powerful processor, quick and wireless charging facilities, and innovative features like Face ID, AR games, animojis and Portrait Lighting mode. 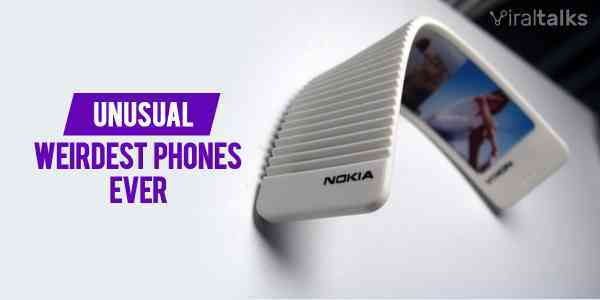 It is truly worth its price as its a futuristic smartphone. It is the best Android smartphone for its overall specifications. It has 6.3-inch super AMOLED screen with a super high resolution of 1440 x 2960 pixels and record-breaking 521 PPI pixel density. The cameras of the smartphone are out of the world and it has Iris scanner. Both quick charging and wireless charging facilities are available. You also get the latest Android Oreo. 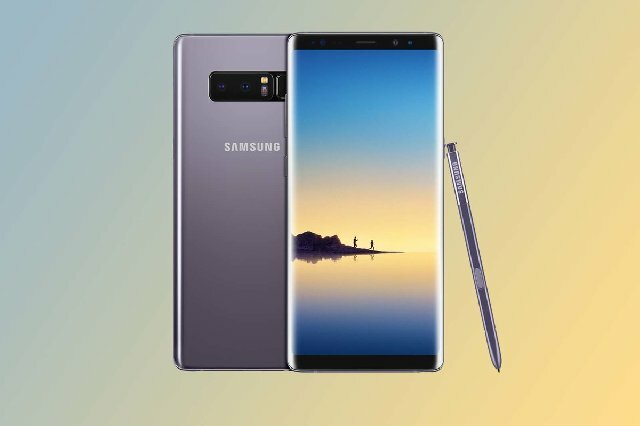 This is the best smartphone to buy if you want to pay half the price of flagship smartphones on top manufacturers. The display is AMOLED, the cameras are super powerful with a dual camera on the rear side and 16 MP front shooter. The performance is awesome with latest Qualcomm chipset and 6 GB of RAM. The screen OLED FullVision with QHD+ resolution. The chipset is Qualcomm's latest 835 and RAM is 4GB. You can expand your internal storage up to 2 TB. The rear camera has a dual setup with 16 and 13 MP sensors. The battery performance is also decent. If you are a Xiaomi fan, this is the bezel-less phone you should buy. Well, the cameras are not super excellent but the overall specifications are perfectly balanced. It looks awesome with minimal bezel and the front camera is at the bottom bezel. 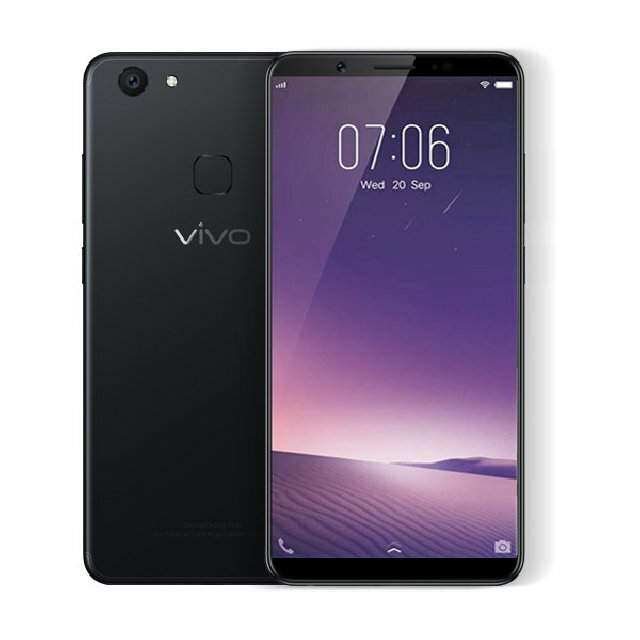 This is the best smartphone in Vivo this year and though the overall specifications are not excellent, the cameras are excellent. There 16 MP rear camera and 24 MP front camera. You also get quick charging and face unlocking feature. It has AMOLED screen and the performance of the smartphone is quite powerful. It comes with mind-blowing dual rear camera of 12MP + 20MP and the front camera is 8 MP. The battery life is strong and has quick charging feature. If we have missed out any flagship smartphones with a screen to body ratio greater than 80, do mention them. 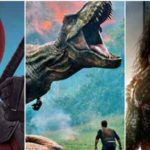 Previous article 15 Most Anticipated Hollywood Movies To Hit The Screen In 2018! Next article 10 Surprising Beauty Hacks That Will Change The Way You Makeup! 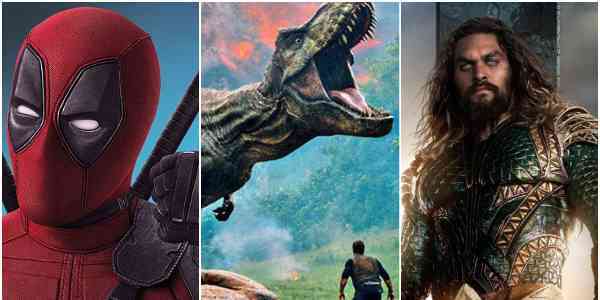 15 Most Anticipated Hollywood Movies To Hit The Screen In 2018! 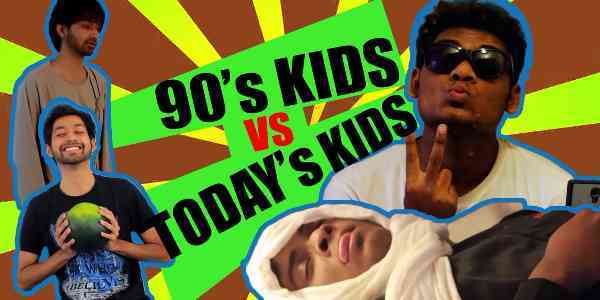 90s Kids vs Today’s Kids: 9 Real Childhood Things Little Beings are Missing Out! 10 Surprising Beauty Hacks That Will Change The Way You Makeup! Survival Life Hacks That Can Save Your Life During Emergency! 8 Creepy Abandoned Places Across The World You Should Never Go!